Being able to diagnose cognitive conditions using just a smartphone, even if you have no formal access to healthcare, will help millions of people catch the signs of dementia earlier, meaning they can seek treatment sooner. 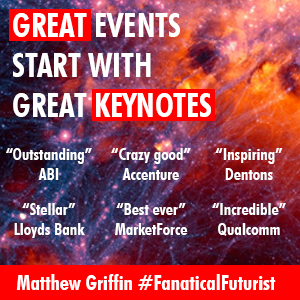 In laymans terms this means we now have a way to detect and diagnose cognitive diseases, such as Alzheimers and Dementia using nothing more than a smartphone app and our voice, and it’s the continuation of a trend I’m seeing that’s helping democratise access to healthcare and give hundreds of millions of people around the world who still have no formal access to primary or secondary healthcare access to powerful smartphone based detection and diagnostic tools that help them detect the onset of general disease, heart conditions, inherited genetic disorders, pancreatic cancers, and skin cancer with nothing more than a smartphone and a free app. 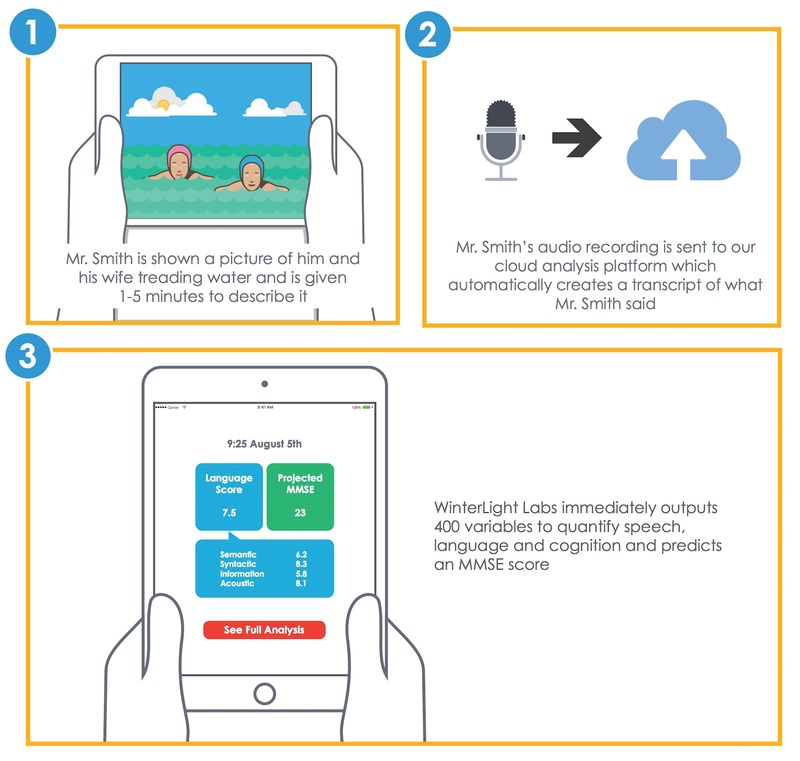 Winterlight’s platform uses AI to analyse the users natural speech to detect, diagnose and monitor the appearance and onset of cognitive conditions including Aphasia, Alzheimers, dementia and more by analysing short one minute samples of their speech, and the app can also characterise the speaker’s acoustic, cognitive, and linguistic state, including articulation, lexical diversity, semantic content, and syntactic complexity as well. Using samples of a person’s speech, WinterLight’s platform analyses hundreds of linguistic cues and can detect Alzheimers, dementia and other conditions with accuracies between 82 percent and 100 percent, as reported in their peer reviewed academic studies. WinterLight’s platform also provides major improvements over current pencil and paper tests which can be coarse, challenging, costly, subjective, and time consuming to administer, additionally the platform also has applications in clinical trials, long term and primary care, and speech language pathology, and as the number of people with dementia and other cognitive conditions continues to increase this app couldn’t come soon enough to help people identify their onset, and then, hopefully, help them get the care they need.